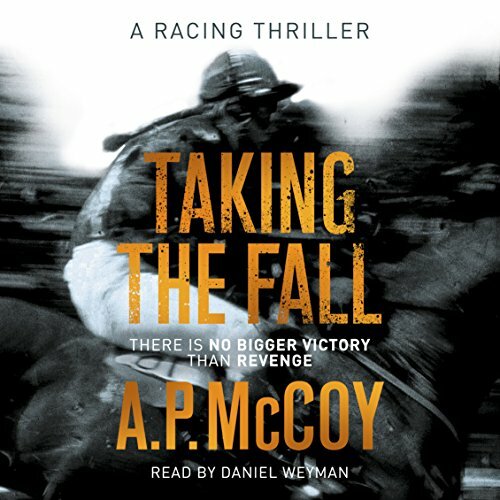 Showing results by author "A. P. McCoy"
Tony (A. P.) McCoy has collected a record 20 consecutive jump jockey titles to date, and since 1992 he has ridden over 4,300 winners. 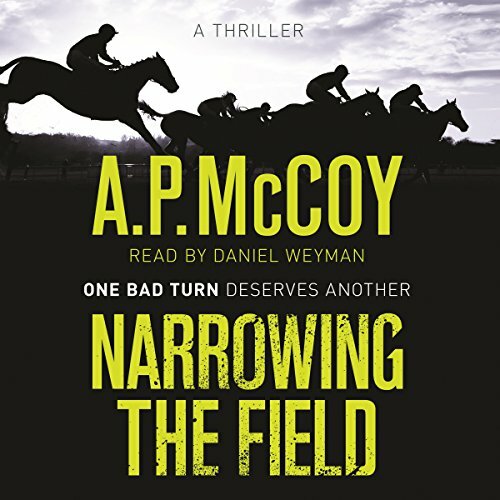 This powerfully honest memoir looks at life at the very top in National Hunt racing - and beyond, discussing fatherhood, writing novels and his decision to retire while he's still a long way ahead. 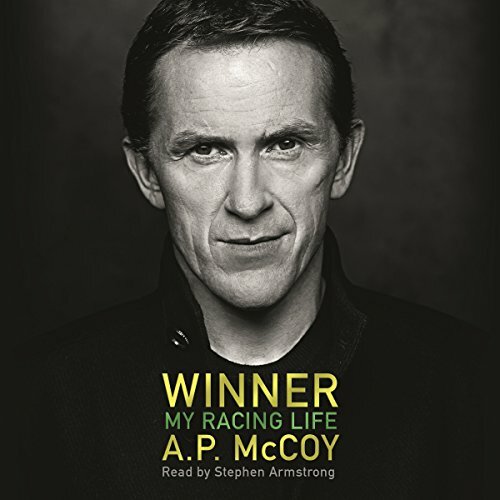 It is a definitive autobiography that is themed around A. P.'s 10 most important races: his first ride, first race, first fall, first win, greatest disappointment - and greatest triumph. Everything seems to be going right for brilliant young jockey Duncan Claymore. A career on the up, a beautiful wife, and all the trappings of wealth. But Duncan is haunted by the death of one of his arch-rivals. He may not have pulled the trigger, but he still has blood on his hands. As Duncan struggles to keep his focus on the job, Michelle O'Brien - a friend and talented fellow jockey - is killed and Duncan knows this was far from a tragic accident. Duncan Claymore could have it all. He's one of the country's up and coming young jockeys and this season his sights are set on getting right to the top. He has the talent and the tenacity, but he also has his demons, and it's these that threaten to overthrow his burning ambition. Duncan was taught everything he knows by his father, Charlie, a former trainer whose career and reputation were destroyed when a series of bitter rivalries got out of hand. It ruined him and Charlie hasn't been able to set foot on a racecourse since.